The Huawei P30 and P30 Pro were in the center of multiple leaks during the past days, earlier today the Pro variant retail package has been spotted along with the smartphone. 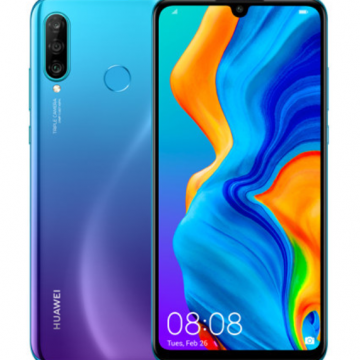 Now, the less impressive variant of the Huawei P30-series, the Huawei P30 Lite leaked too, straight from Huawei’s Malaysia arm. 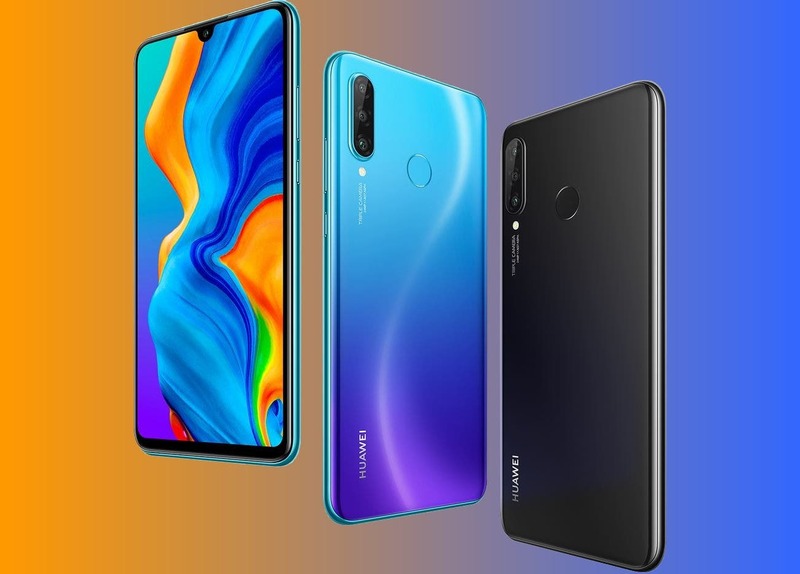 Despite the fact that the Huawei P30 is fairly tame, we also discovered that the handset will, in fact, come as rebranded Huawei Nova 4e. The latter was released in the last week. This statement comes after checking one of the images in the Huawei Malaysia website. 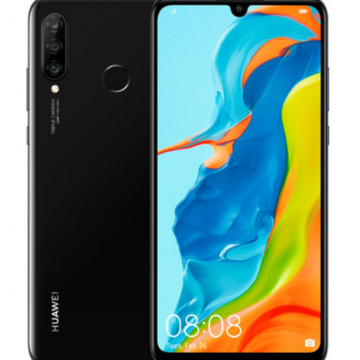 There is a picture with the “Huawei-Nova-4e_bg.jpg” inside a folder called “p30-lite”. 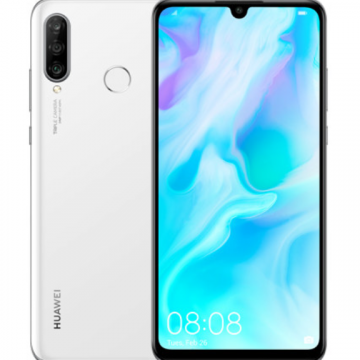 Furthermore, the Huawei P20 Lite was nothing more than a rebranded Nova 3e, so it’s natural to see Huawei adopting the same strategy this year. Considering that the P30 Lite specs are the same as Nova 4e, we can say that the Lite variant will come with a 6.15-inch IPS LCD display with 1080+ resolution and a waterdrop notch at the top. Inside the elegant cutout, we can find the 32MP selfie shooter, which may be identical to the selfie cam on P30 big brothers. Moving to the rear, the handset counts with a triple-camera setup, 24MP main sensor, 8MP Ultra-Wide, and a 2MP Depth sensor. The handset is powered by a Kirin 710 chipset with 4GB of RAM and 128GB of Internal Storage. The handset is fueled by a 3,340mAh battery with 18W fast-charging over USB-C. The smartphone retains the 3.5mm headphone jack and runs Android 9 Pie straight out the box with Huawei’s EMUI 9 skin running atop of it. The amount of RAM and Storage may depend from the regions where Huawei will launch this device, but you can pretty much have in mind that when looking to a Nova 4e, you will be looking to Huawei P30 Lite.